As if life isn’t already busy enough. Yeah. I know. I’m surely crazy! I’ve decided to accept the challenge this November. No, I am not going to grow a mustache or beard, as easy as that would be now that I’m over a certain age. Not sure a female can really man up the same way. And I’m certain I don’t want to grow facial hair. No, no. 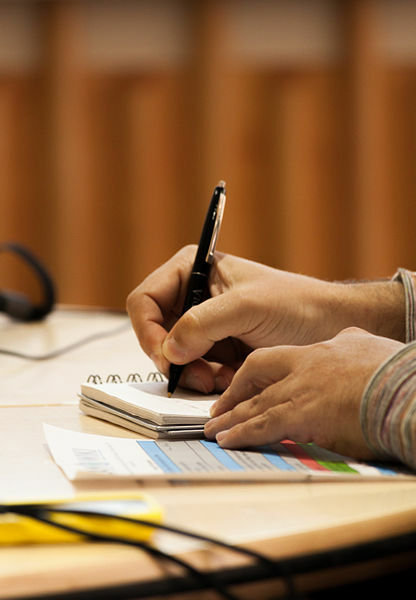 I am not attempting to write a novel in one month like participants in NaNoWriMo commit to. No, no, no. 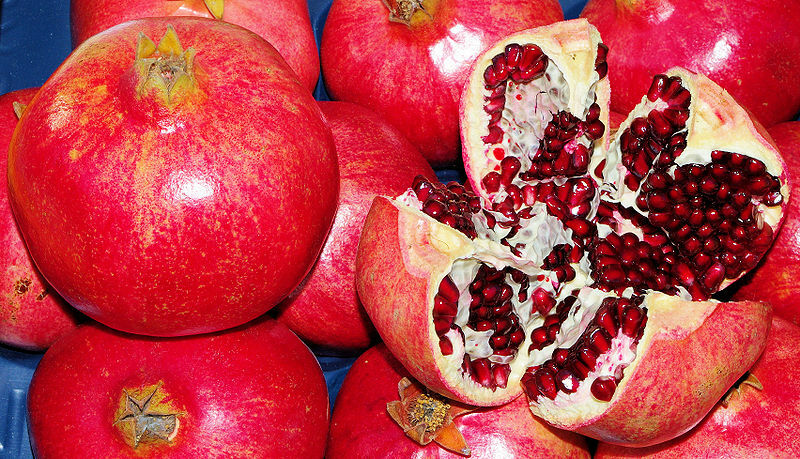 Neither am I celebrating or becoming more aware of pomegranates, veganism, pancreatic cancer, sweet potatoes, pet diabetes, sponges, manatees, gluten-freeness, inspirational role models, banana pudding, impotency, peanut butter lovers, entrepreneurship, healthy skin or thirty-plus other possible November commemorations. I don’t even want to get my Christmas shopping done in the month of November. — Gasp! Get this woman some oxygen, STAT! — (Questioning my sanity at this point, aren’t you?) In fact, I don’t want to purchase a single Christmas related item at all during this singular lunar phase of the year 2014. My only goal for November? Survive with my sanity intact through the end of the month. 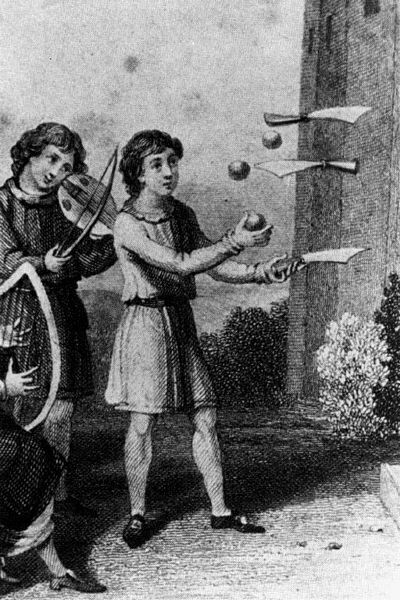 Juggling complete with theme music in the background! In case you haven’t noticed there’s this trend, obsession, thing monstrous idea that involves packing the months of October, November and December so full with causes, goals, events and busyness that a person can hardly breathe. I refuse to participate in such nonsense. I just want to enjoy life, and be with people I love or at least like a lot. I don’t want to recreate some Pinterest-worthy scene to photograph and share on various social media platforms. Of course, along with the added busyness, life throws its usual and not-so-usual curve balls and flaming batons and razor-sharp knives and expects you to juggle them while it sets you down on a cliff edge when it darn well knows you’re deathly afraid of heights. And yet, I have decided to jump in on NaBloPoMo. Sounds almost obscene, I know. But in reality I think it’s a link to my sanity. Let me explain. 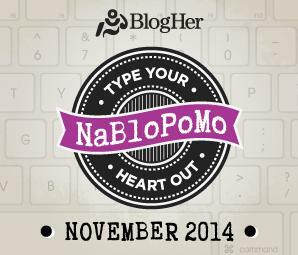 NaBloPoMo otherwise known as National Blog Post Month encourages, nay, offers prizes and incentives to, bloggers to post every single day during the month of November. Why would I do such a thing? Most months of the year I barely post three times a week to my blog. Taking on the daily blog post challenge increases my writing time and hence, (yes, hence) my sanity. If no one else reads what I write, that’s okay. It’s all for me all the time anyway. I’m just being selfish. I’m claiming the month of November for myself, come what may. Well, I’m claiming at least five hundred words a day for myself. It’s a big step, but I feel empowered and excited and overly sleepy already. Have I taken on more than I should? Will I feel saner in thirty-one days? Will the universe conspire against me? No. Maybe. Yes, most certainly. I’m standing on the cliff edge and taking the leap toward sanity. I sure hope my parachute opens when it’s supposed to.